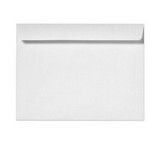 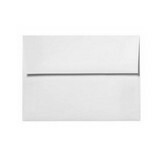 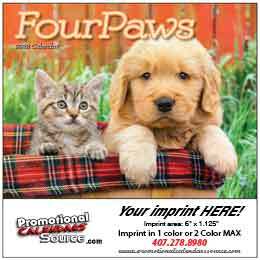 Promotional Wall Calendars have generally large date blocks, practical to be filled with appointments, school events, birthday parties, doctor visits, medication schedules, and much more. 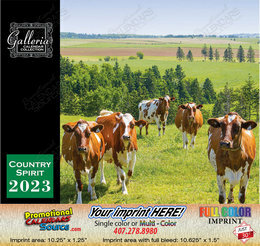 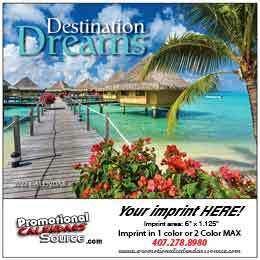 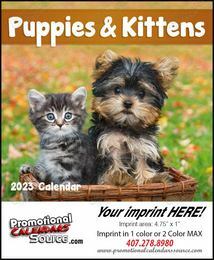 Custom Printed Wall Calendars are a great tool to promote your business and services. 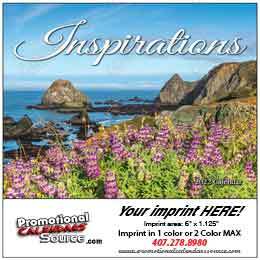 Great for Retail businesses, Schools, Churches, Clubs, Repair shops, A/C service industry, Residential service providers, Restaurants, Flower Shops, practically for any kind of business. 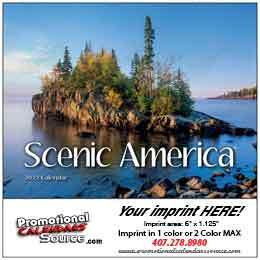 Buy customized promotional wall calendars to keep your brand and services in front of customers all year long, with Your logo and your company information printed on a prominent area. 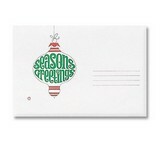 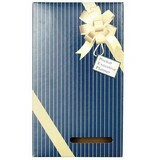 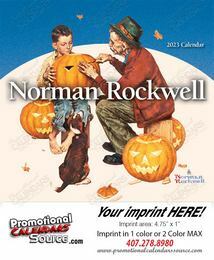 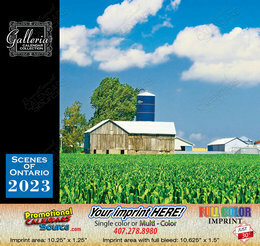 Large variety of Designs and Subjects of stock wall calendars to match your line of business. 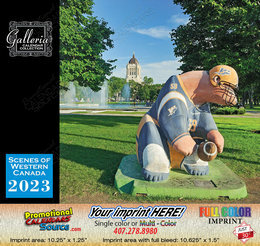 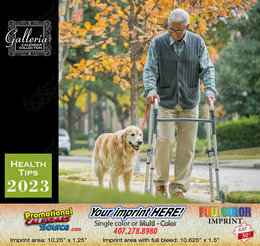 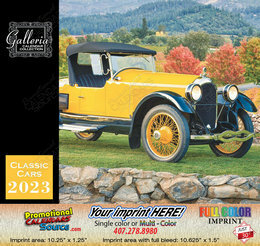 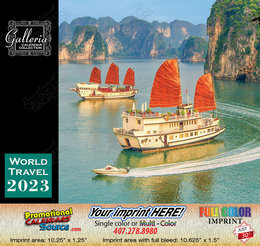 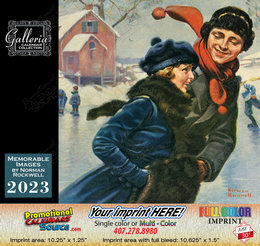 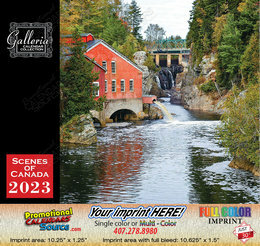 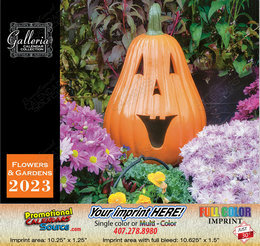 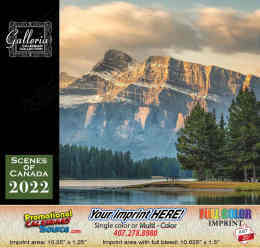 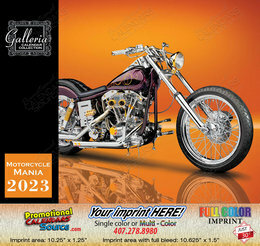 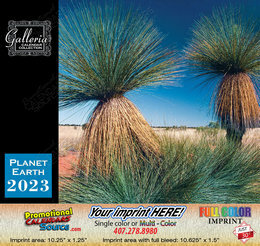 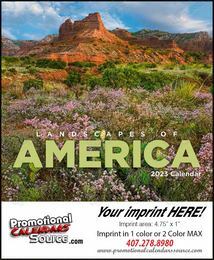 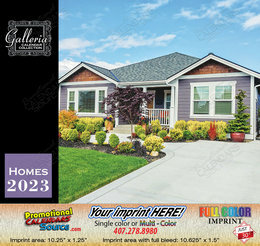 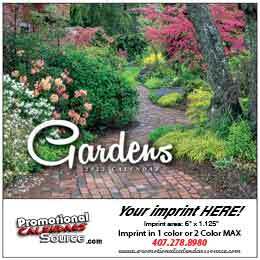 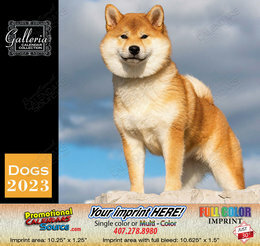 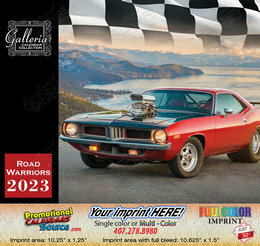 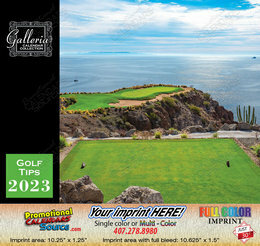 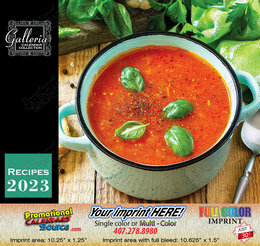 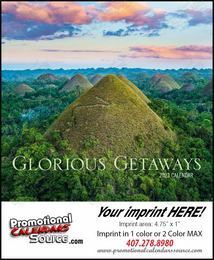 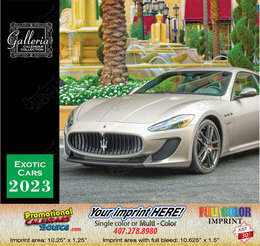 promotional wall calendars, appointment wall calendars, custom printed wall calendars, Custom printed appointment calendars, Patriotic appointment calendars, Latino wall calendars, Mini wall calendars.